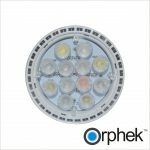 Orphek has released the new NR 12 Nano Reef LED lamp. 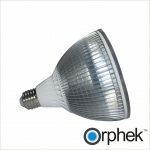 The lamp screws into a common lamp socket and provides high PAR in a 30cm x 30cm area when hung 30 cm above the water surface. This LED lamp is ideal for nano reefs and refugiums and is also available in the freshwater planted version or any Kelvin temperature desired. 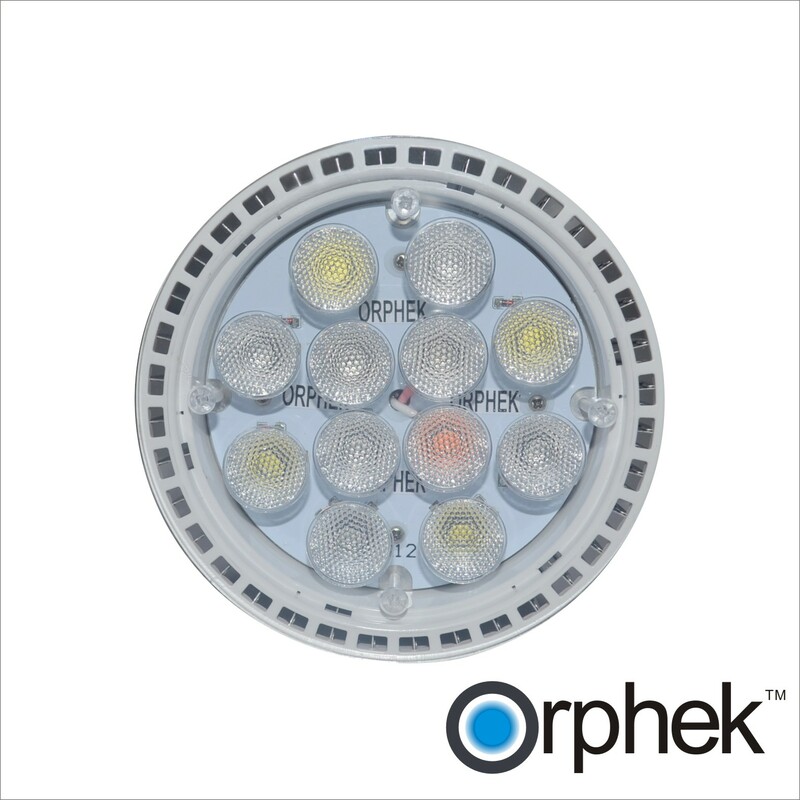 The Orphek LEDs in the configuration shown below. A product page on the NR12 will be posted to our site soon.